and frontend coder from a small town in Essex. I've seen and used varying tools, technologies and techniques. A site to showcase my interests. 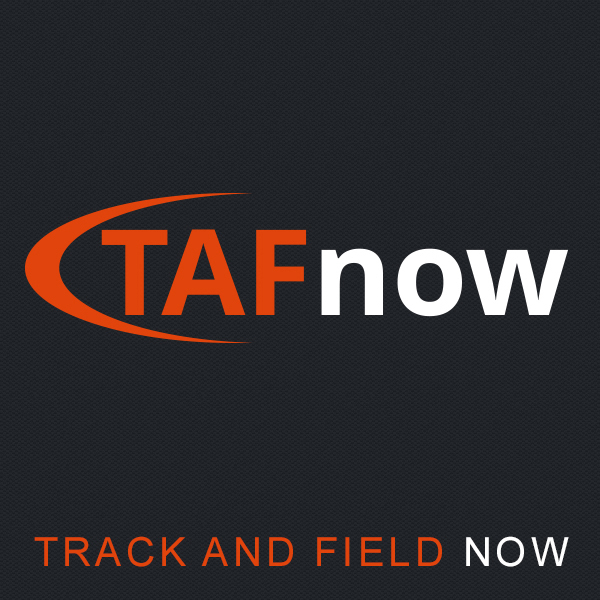 My old website was pushing 3 years old which in internet terms is old. I plan to update this site with work from Behance, make a home for useful snippets and perhaps maybe even write a thing or two! A collaborative project. 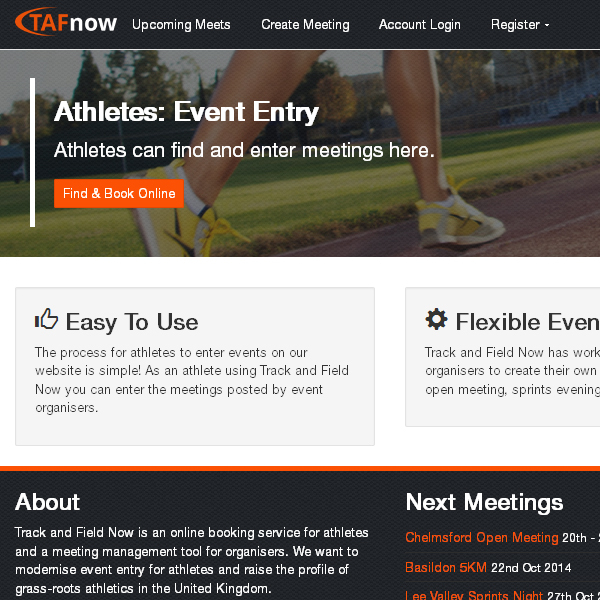 This website is being designed and built to take entry for athletics open meetings online. 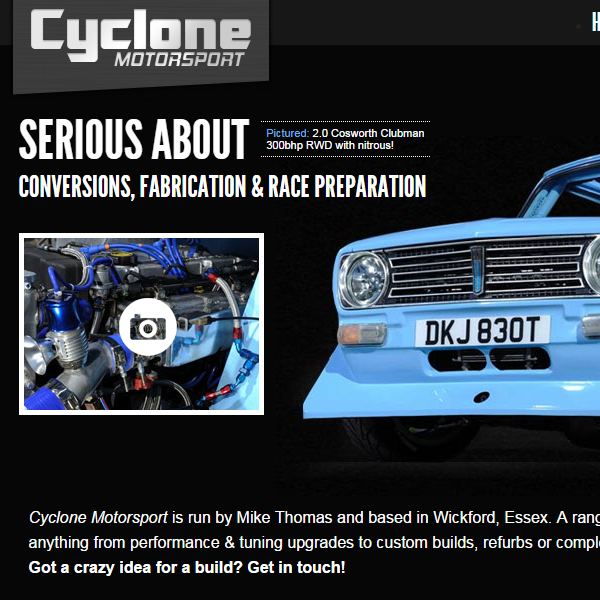 Scrolling, single page web design for a conversion, fabrication & race prep specialist. 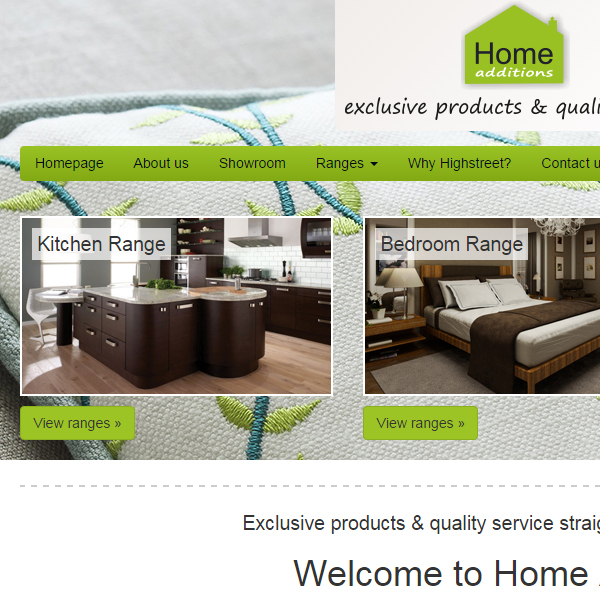 Responsive web design for an Essex bathroom, kitchen and bedroom supplier. 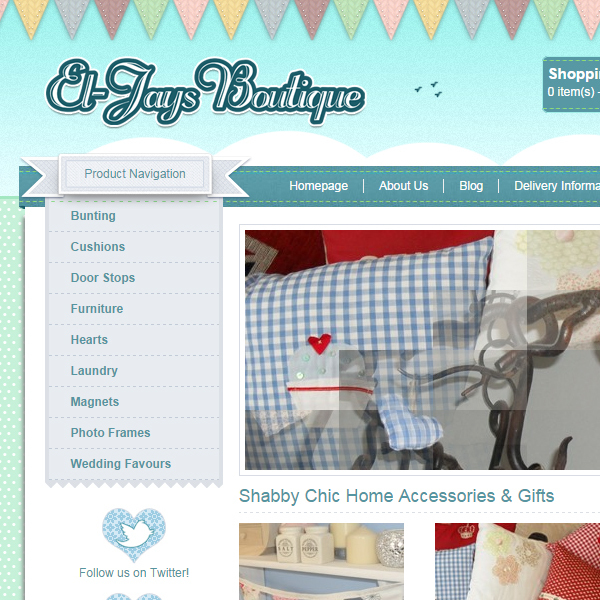 Opencart Ecommerce web design for a local shabby chic home accessories supplier. 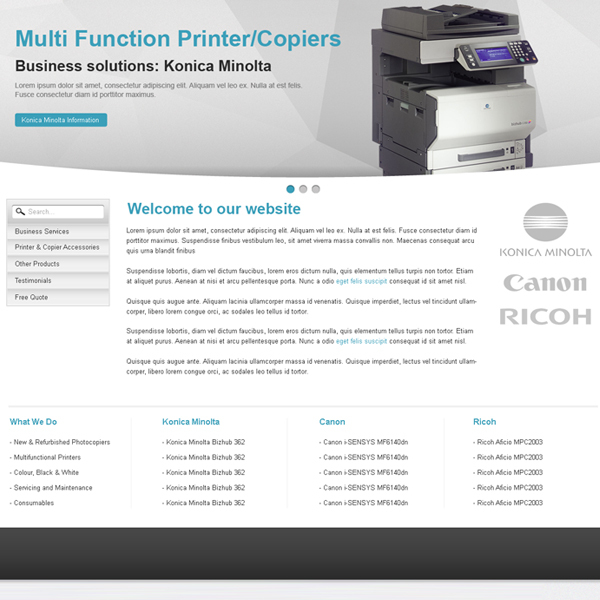 Concept web design produced in Photoshop. 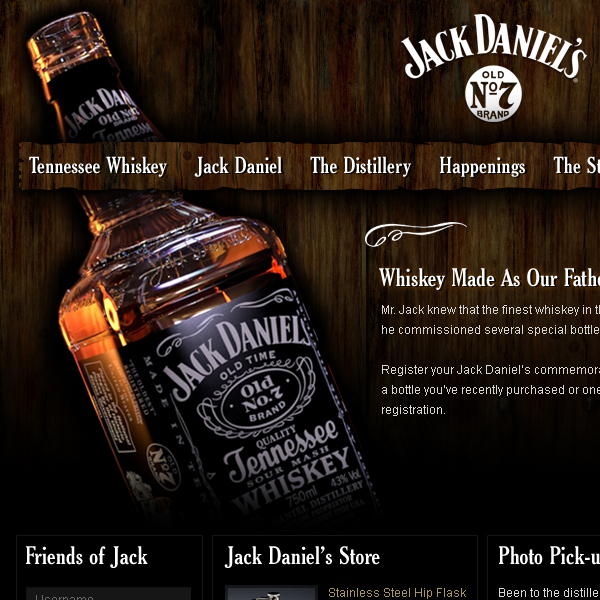 Full screen video background website with interactive emblem. 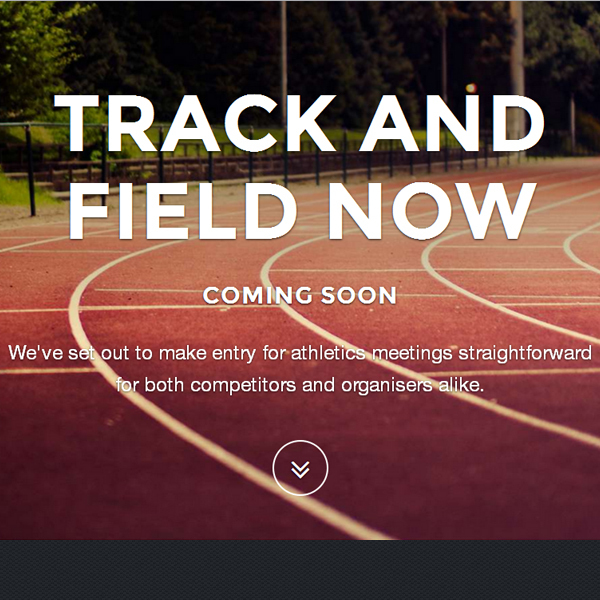 Track and Field Now HTML5 one page design coming soon website. 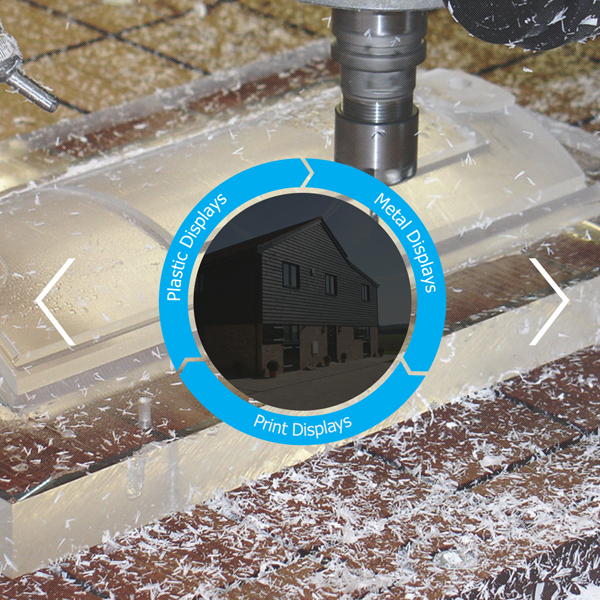 HTML5 Web design with curved geometric pattern slideshow module. © 2014 Ah!Digital. All rights reserved.